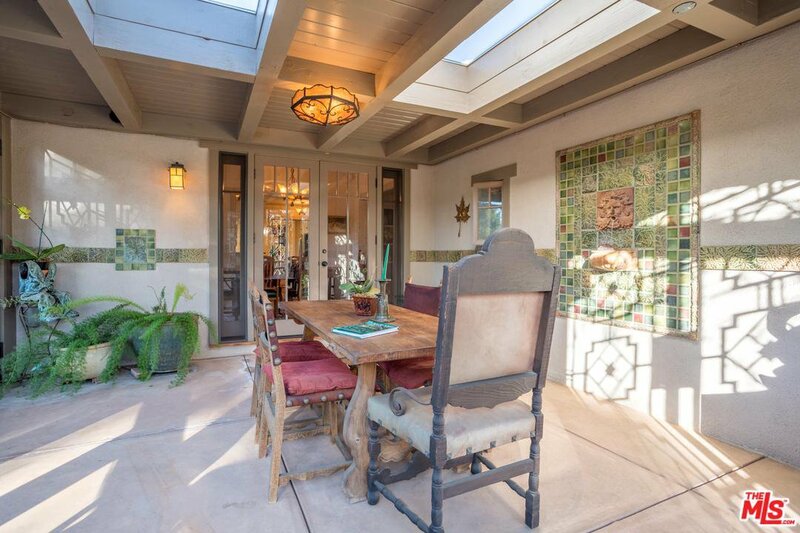 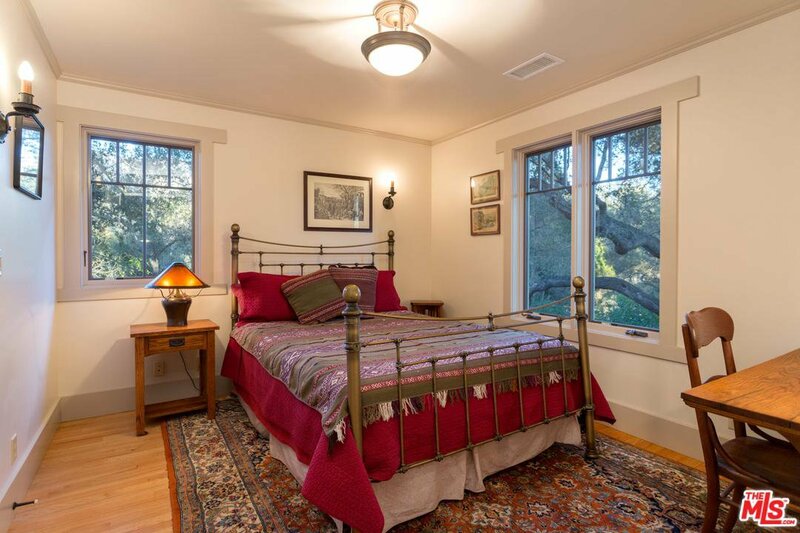 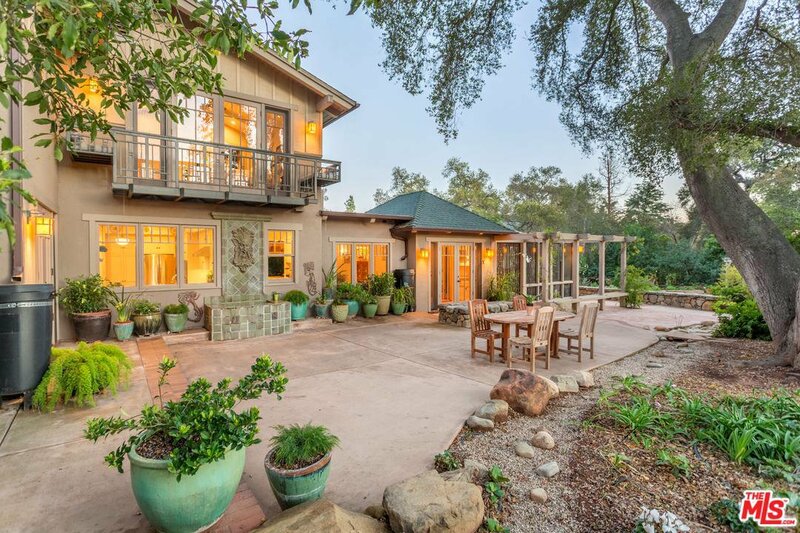 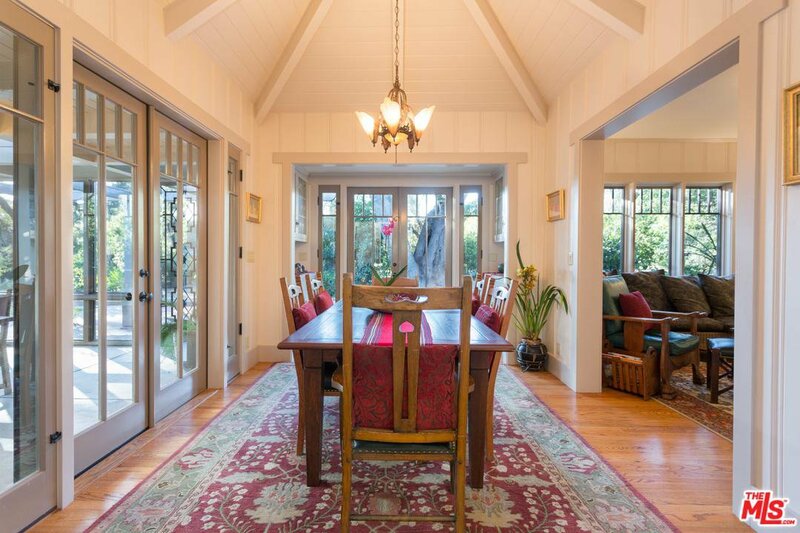 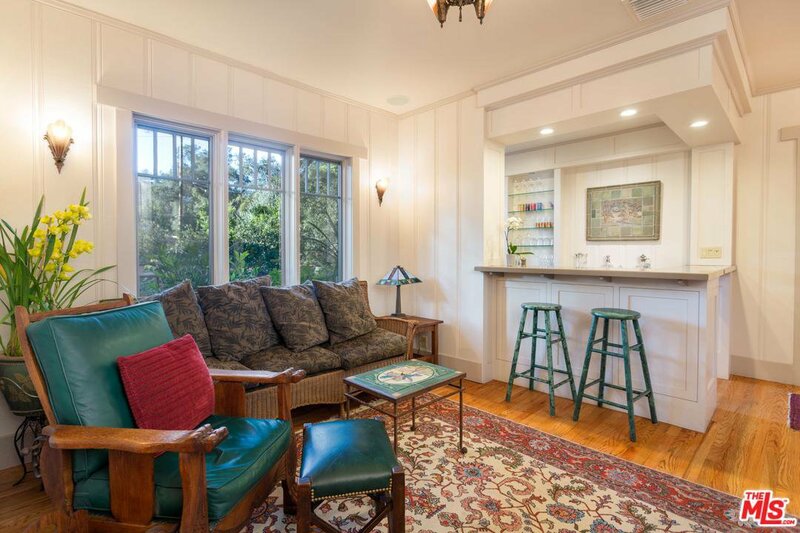 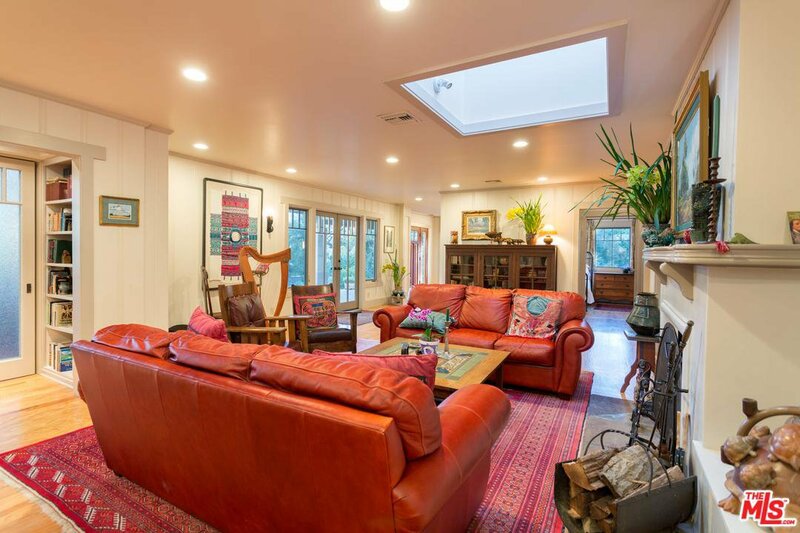 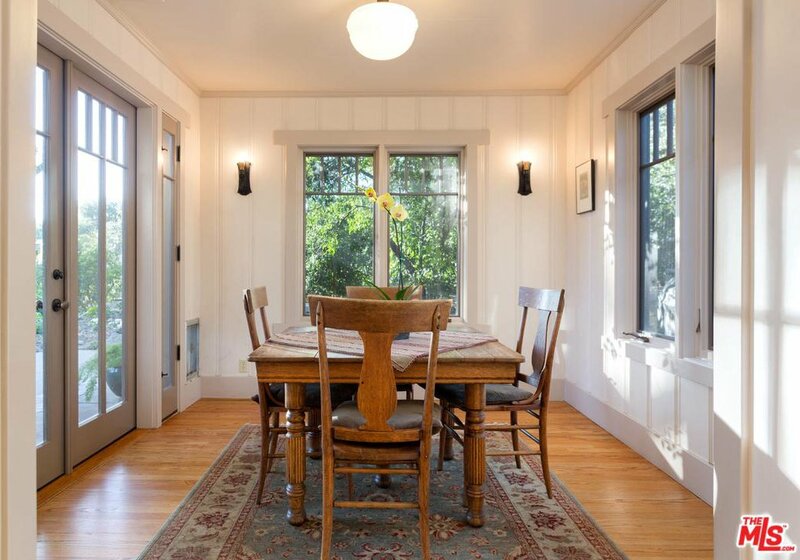 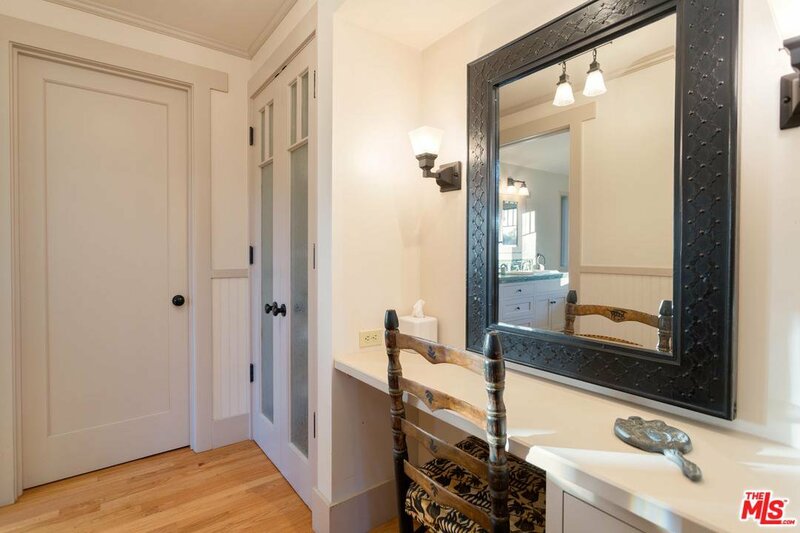 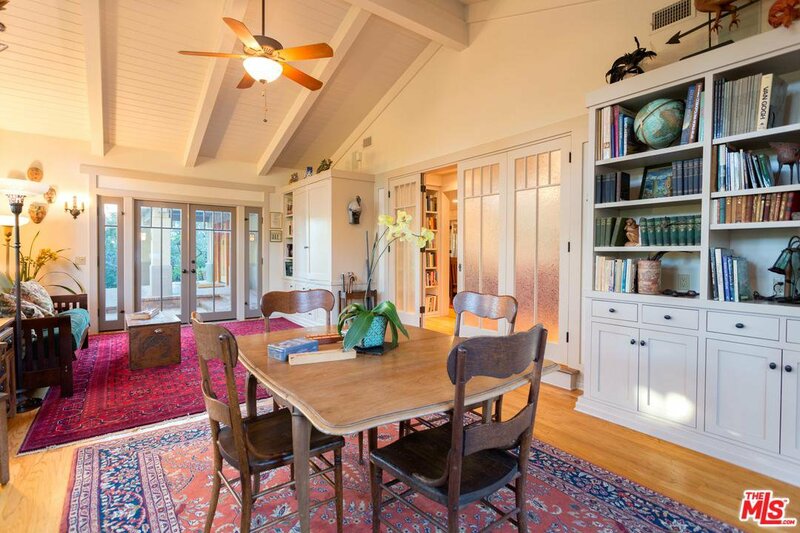 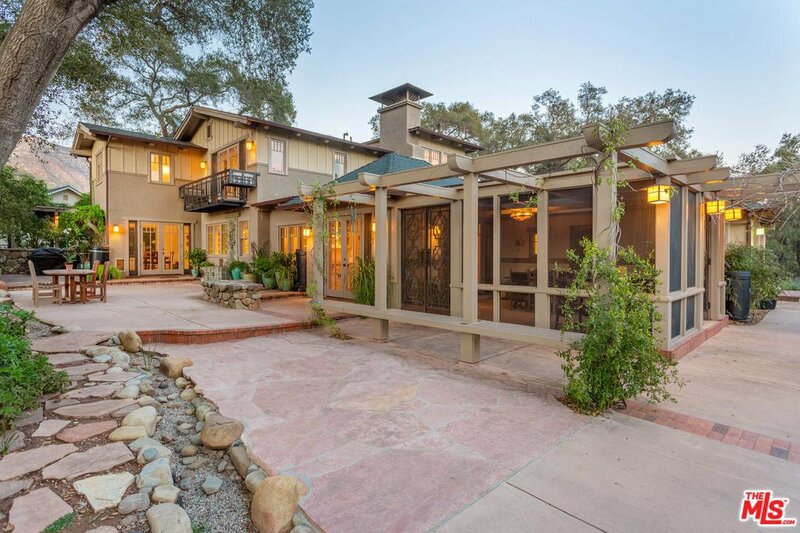 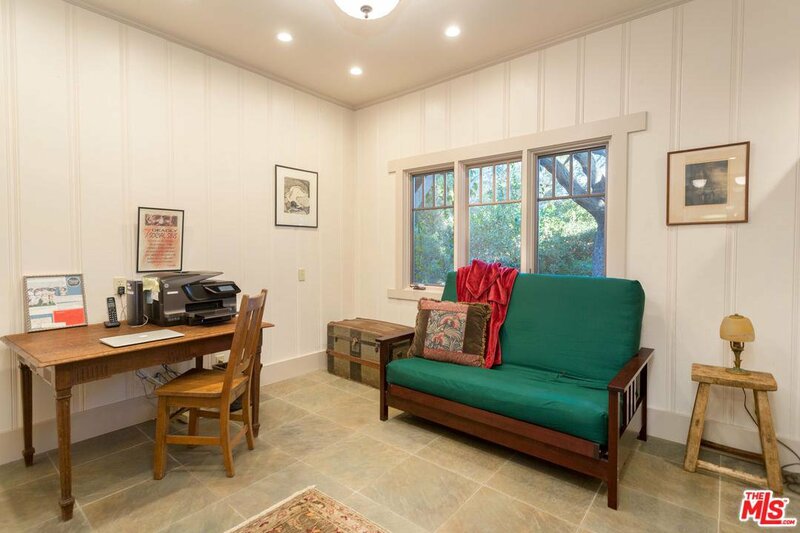 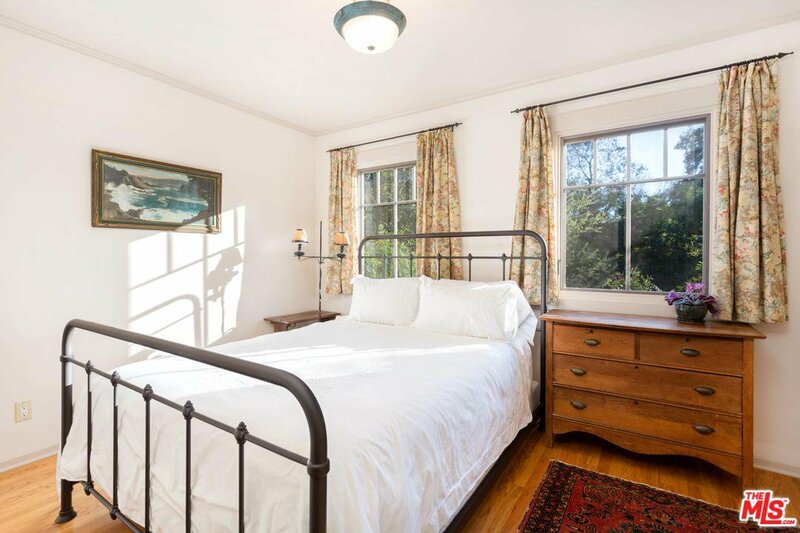 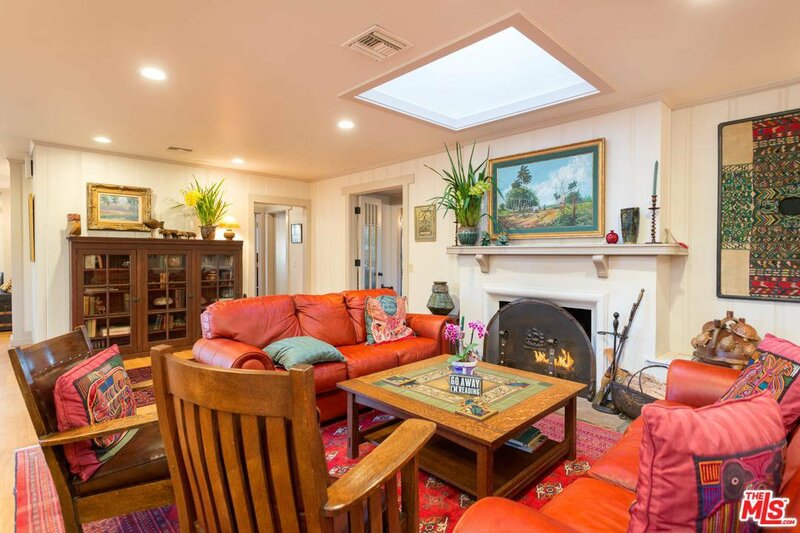 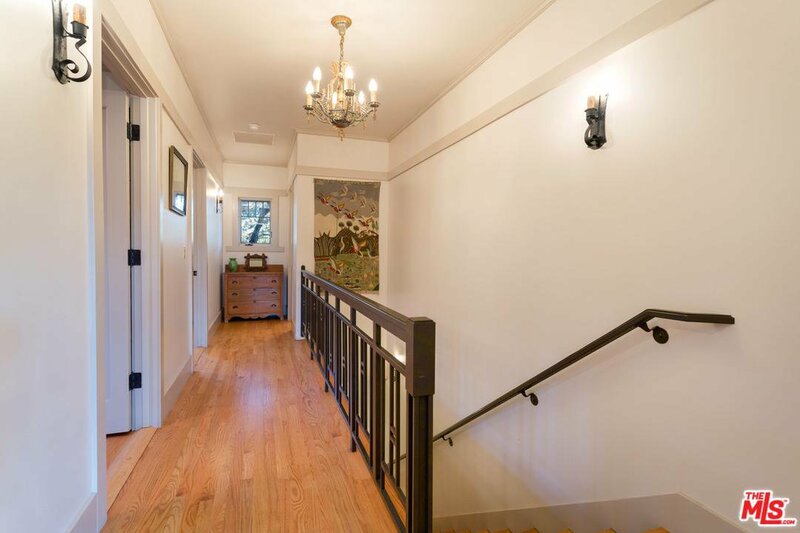 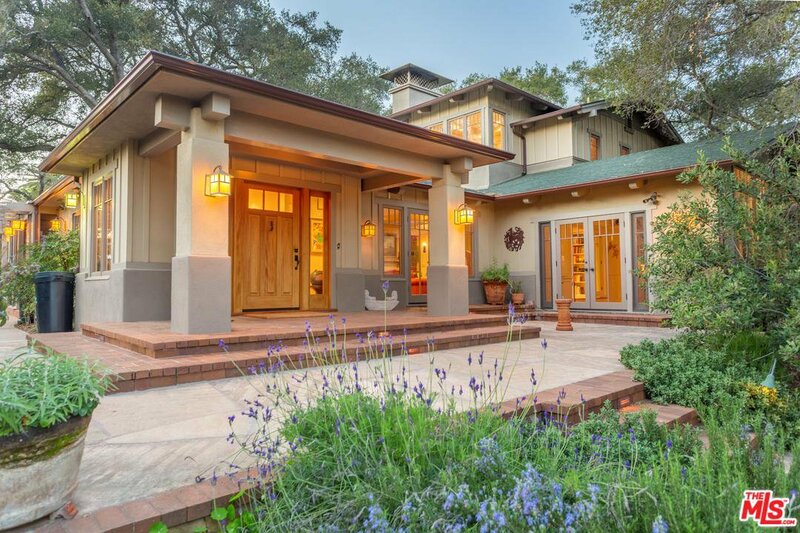 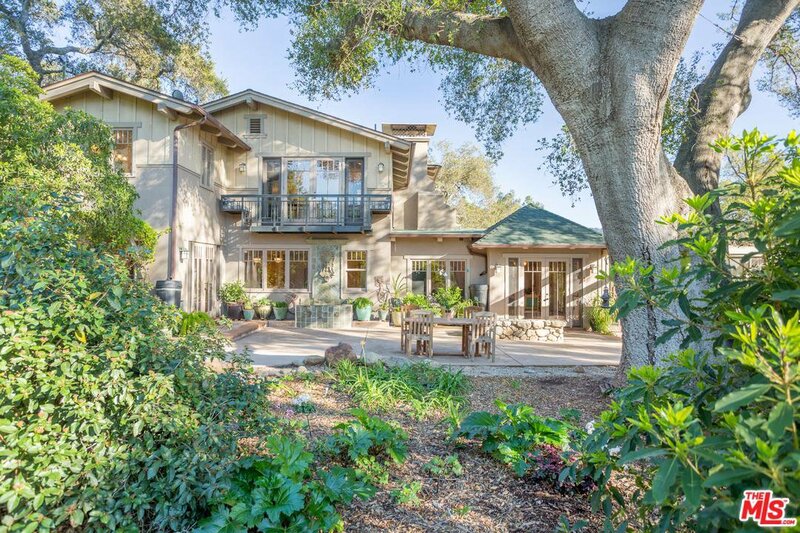 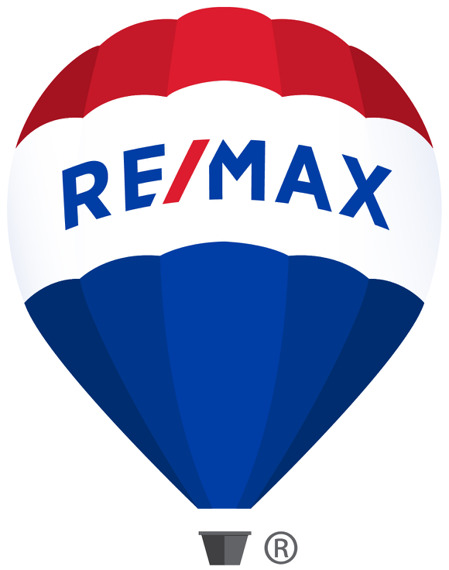 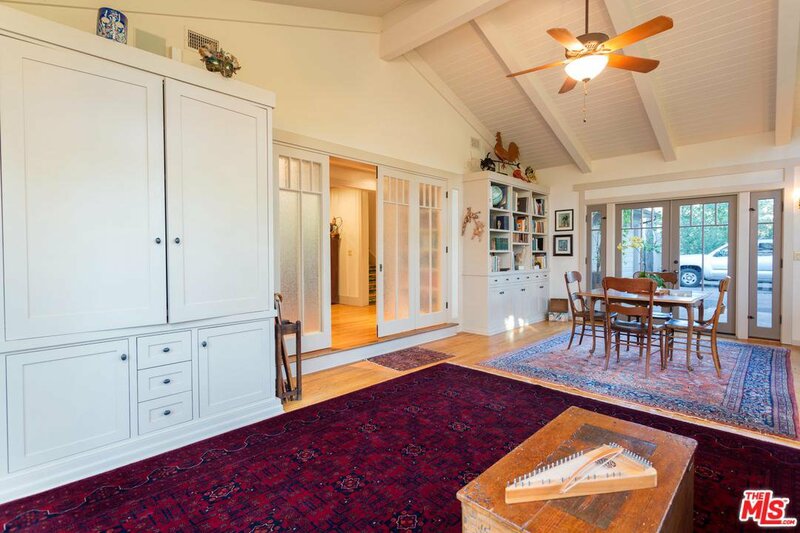 Welcome to this picturesque Craftsman home, situated on one of the Arbolada's most coveted lots. 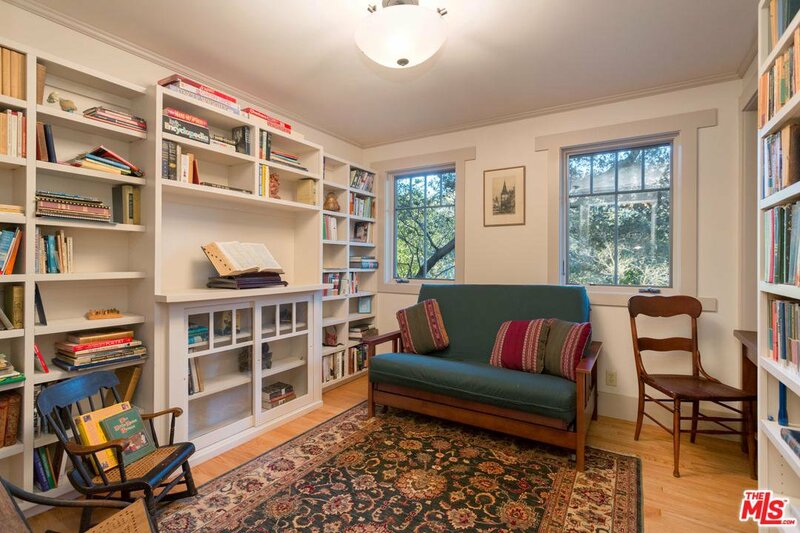 Formal entry invites you into the living room w/ built-in bookcases, skylight & masonry fireplace. 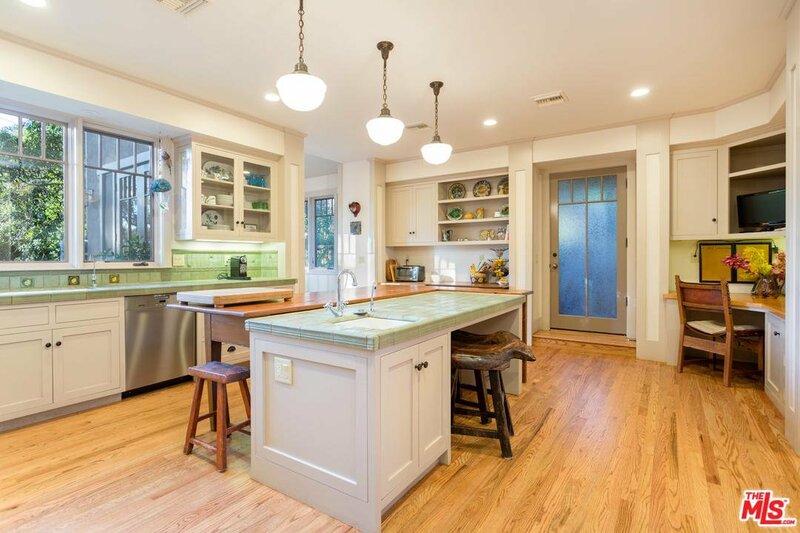 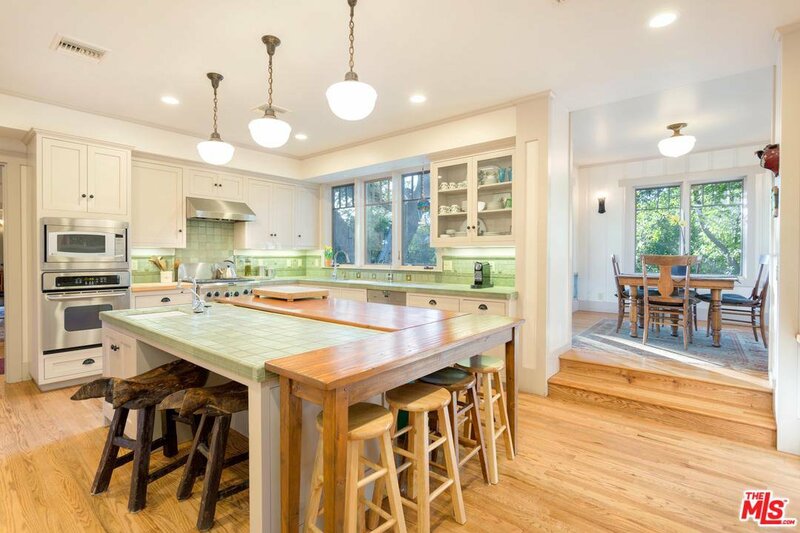 Kitchen is flowing w/ light & features hardwood floors, center island & country sink. 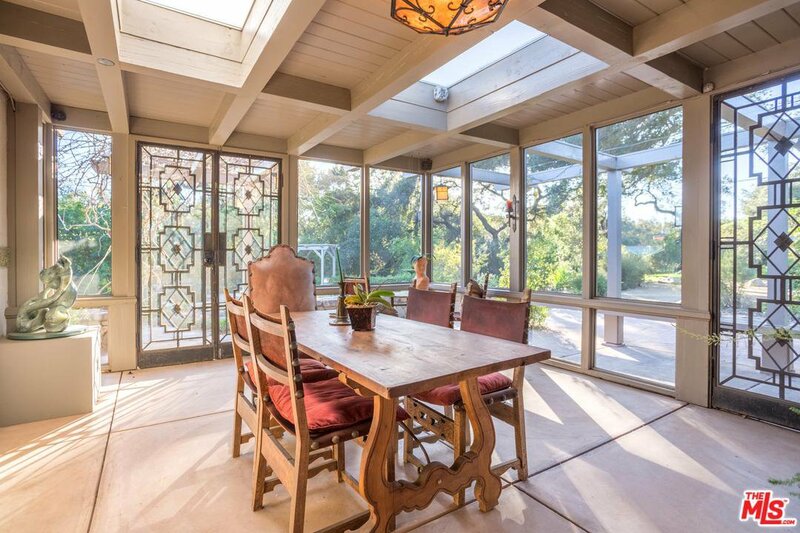 Breakfast room that opens to the backyard w/ trickling sounds of a stone fountain. 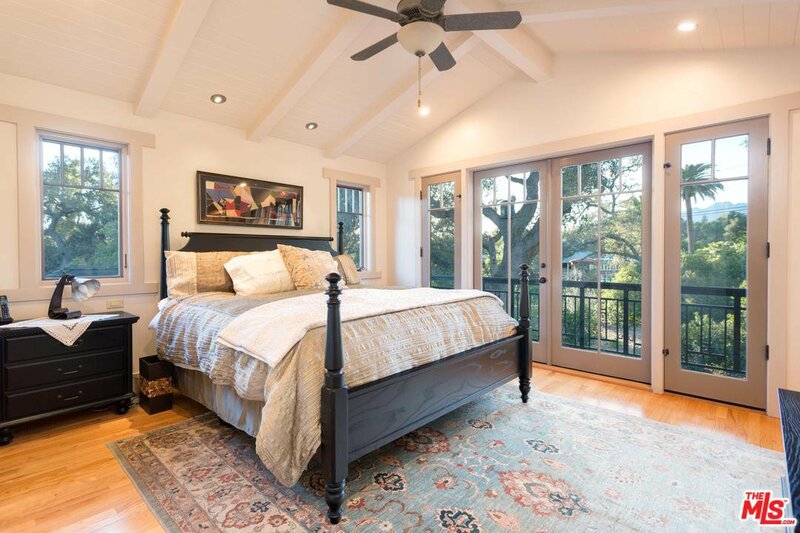 Master suite w/ multiple closets, dual vanity, private sitting/exercise area & iron balcony overlooking the backyard & majestic scenery. 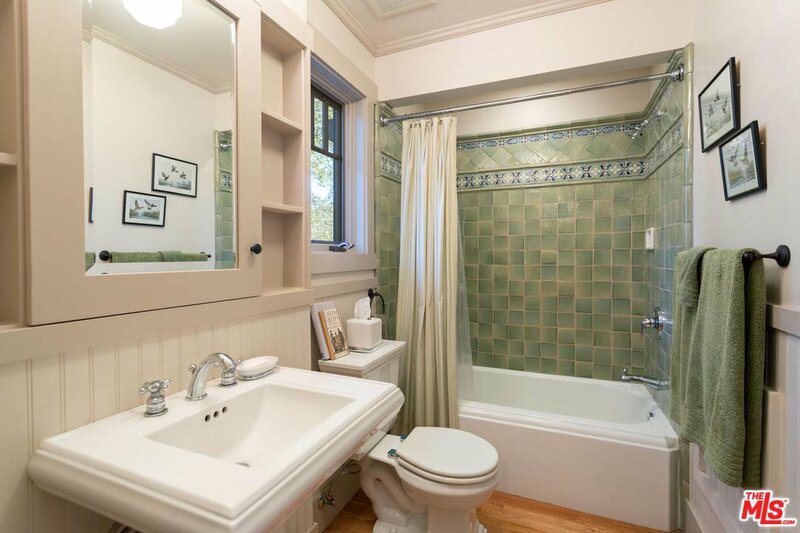 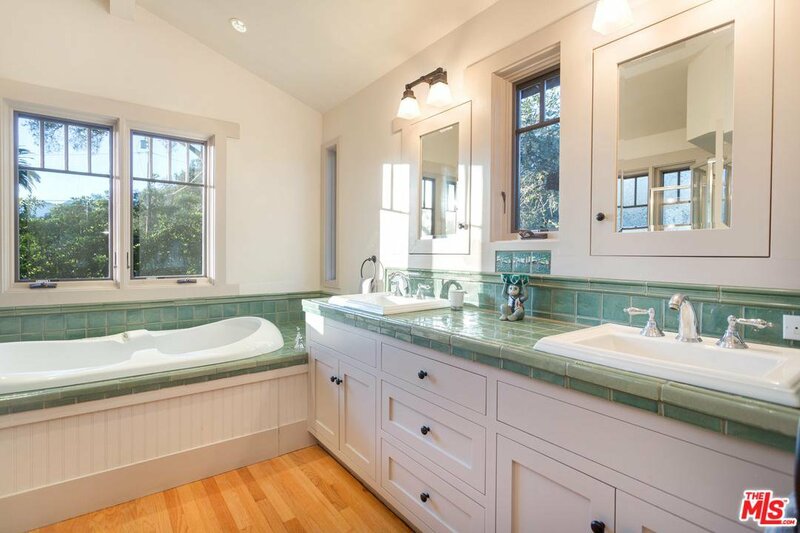 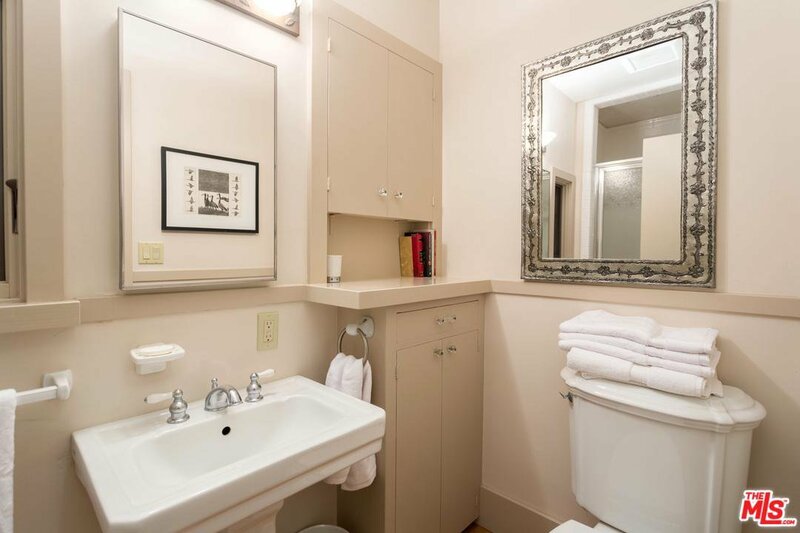 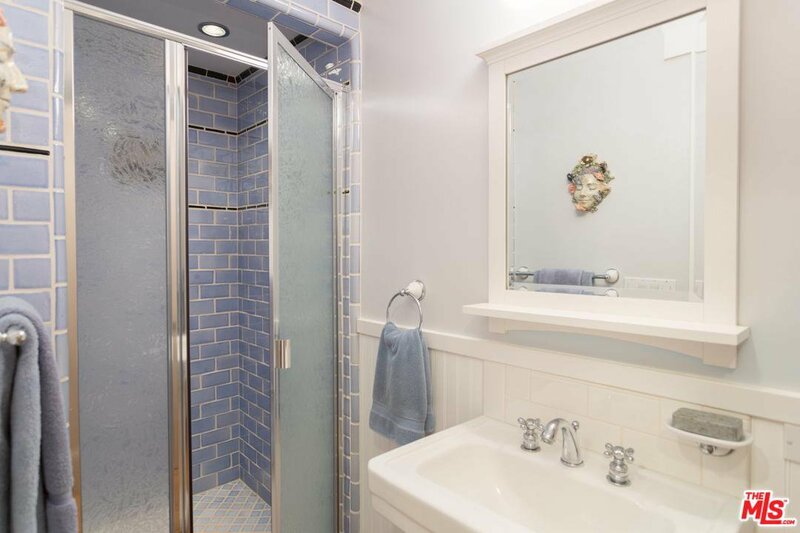 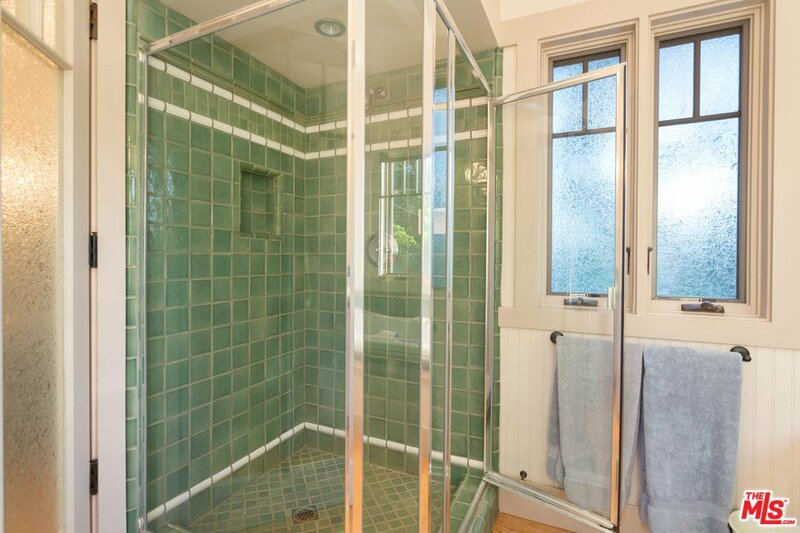 Master bath accented by tile showers & views of the backyard. 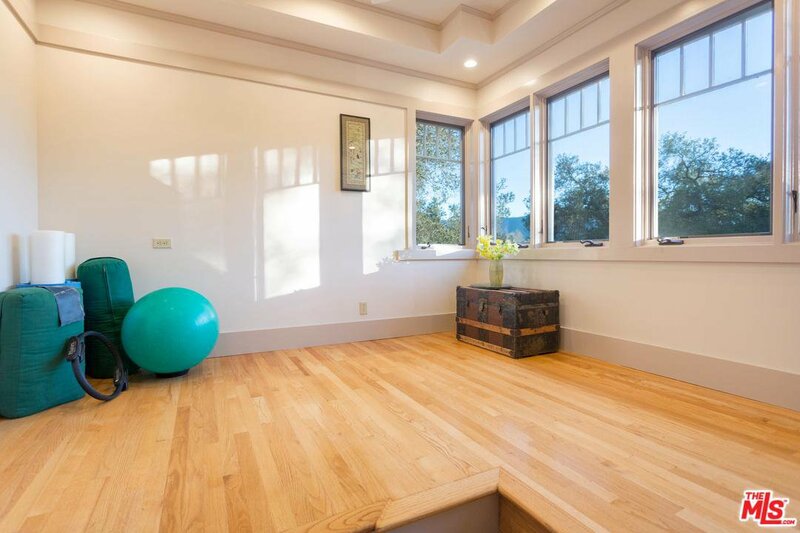 Windows throughout the house provide for natural light that filters in during the day. 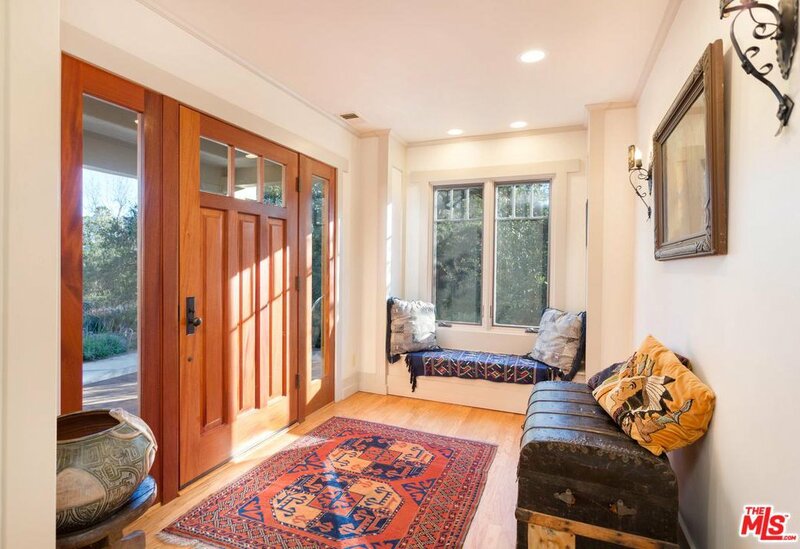 The screened porch is perfect for warm evenings & was designed to accommodate two pairs of hand hammered Art Deco gates. 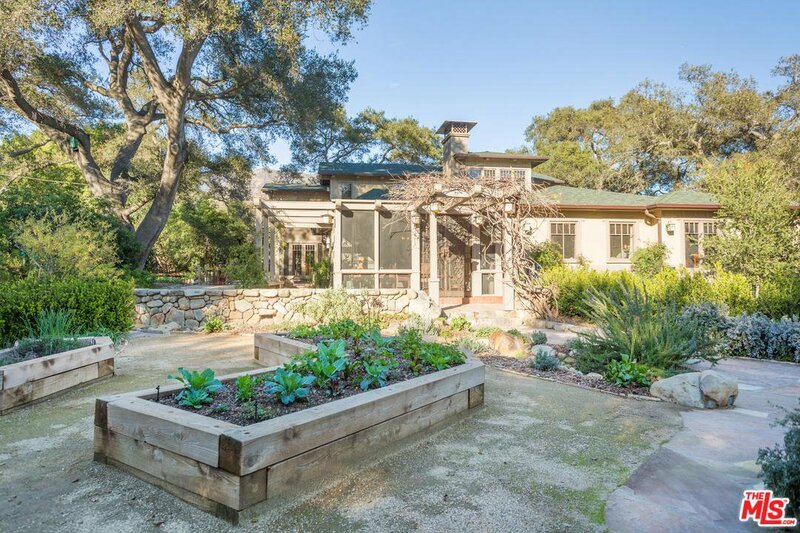 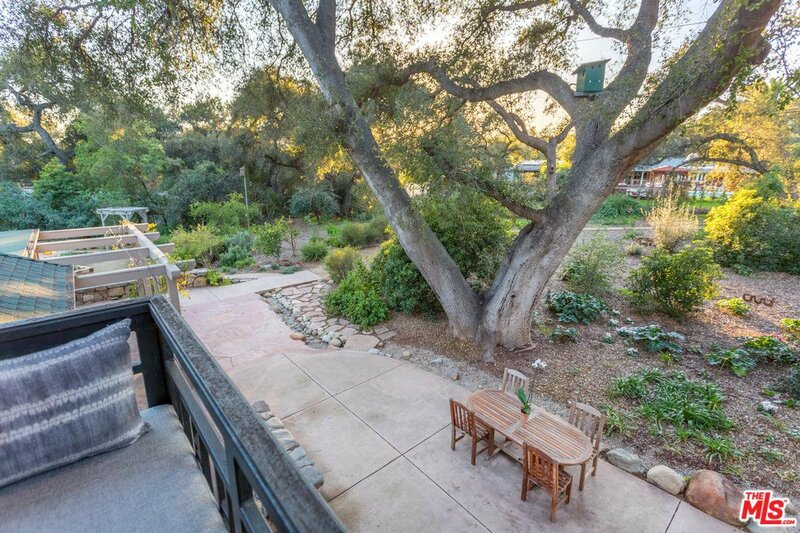 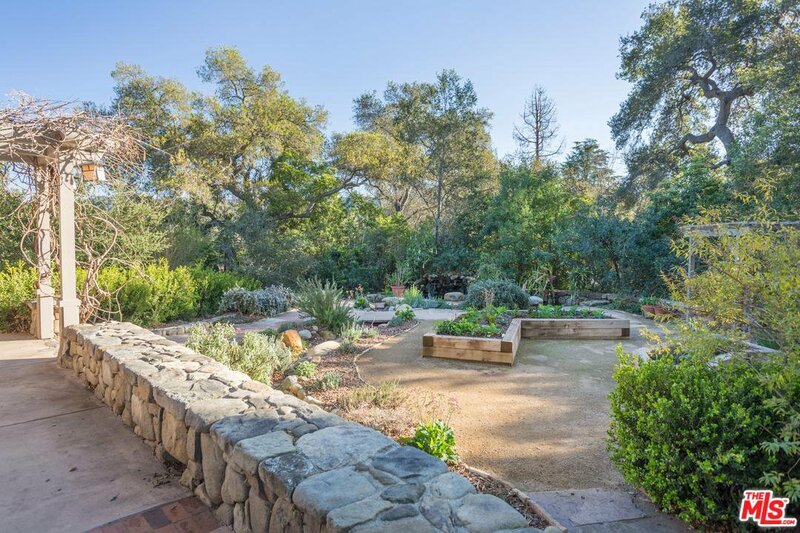 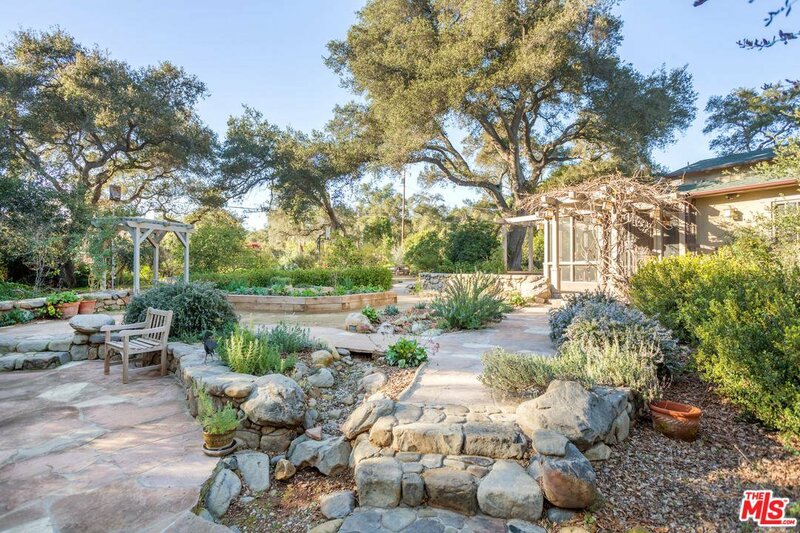 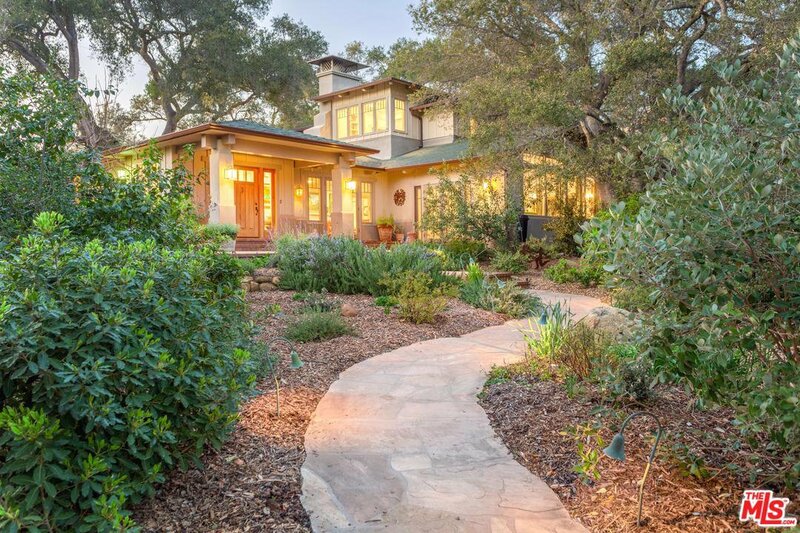 Mature oak trees w/ drought tolerant plants, herbs & raised vegetable beds. 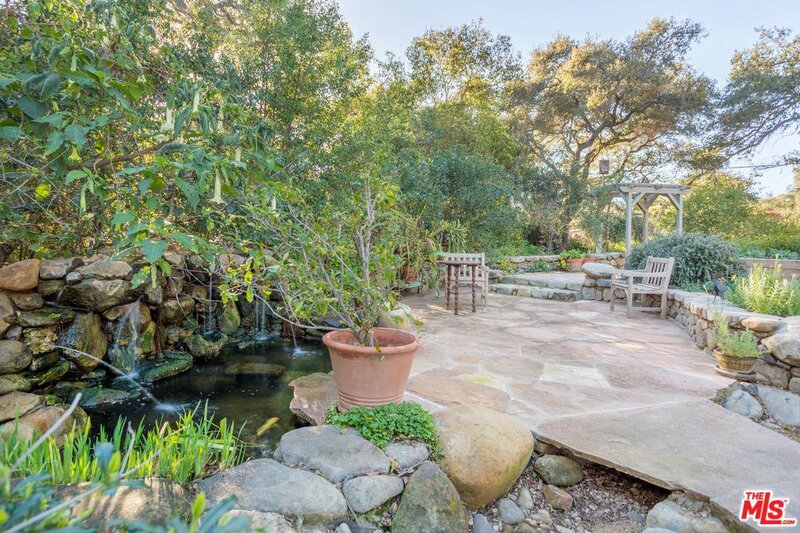 Outdoor sitting areas throughout, w/ Koi pond, surrounded by meandering DG paths. 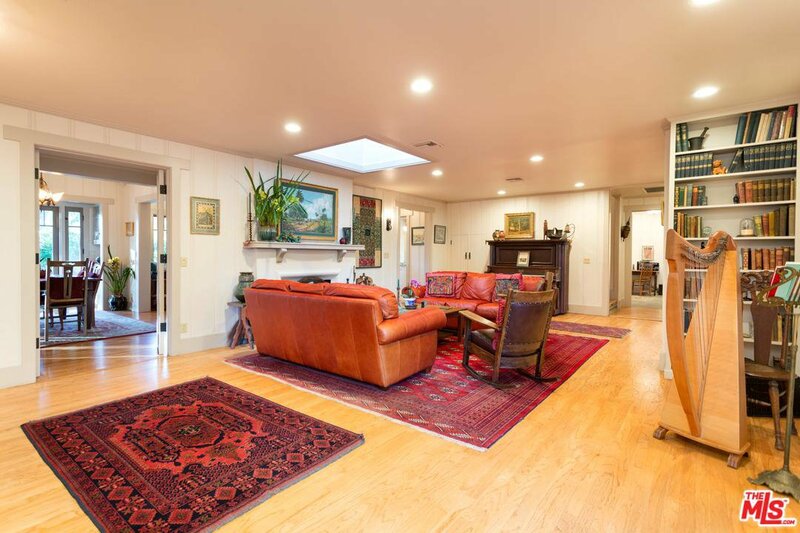 Indoor/outdoor living at its finest, within walking distance to town.